Converse Skateboarding > CONS Shoes. The long relationship between Converse and skateboarding has been cemented through CONS, a celebration of individuality, creativity, style and functionality. 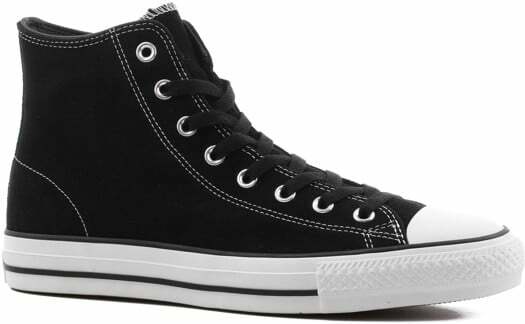 Tactics.com is an authorized online dealer for Converse Skateboarding's exclusive CONS skate shoe line.